Looking for a venue for your next conference, work seminar or business meeting? Consider Rome…one of Europe’s most visited destinations. Founded nearly 3,000 years ago, the Eternal City is renowned for its ancient ruins, classical architecture, renaissance palazzos and baroque fountains. Rome is a vibrant, cosmopolitan city and will provide an fascinating backdrop for your next conference or event. 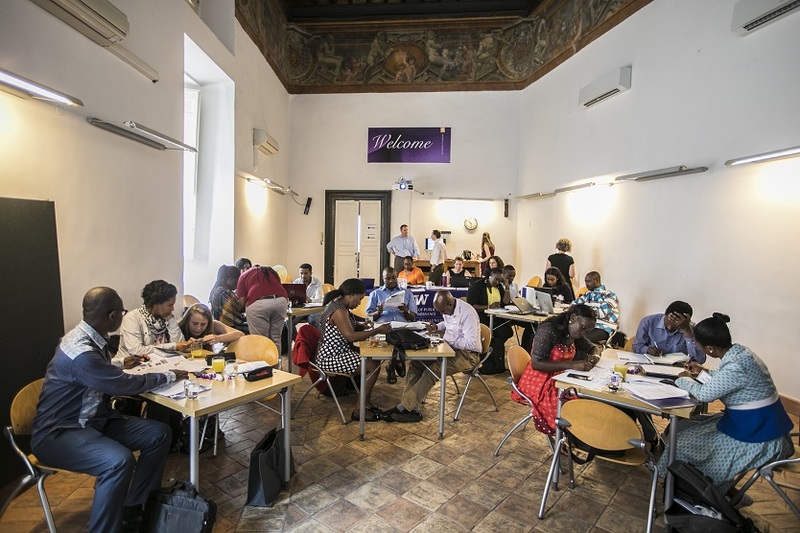 Further, the UW Rome Center is a fantastic site for international conferences and corporate events, centrally located in the with a main conference room that can seat up to 70 people assembly style and adjacent classrooms for breakout sessions, coffee breaks and buffet meals. 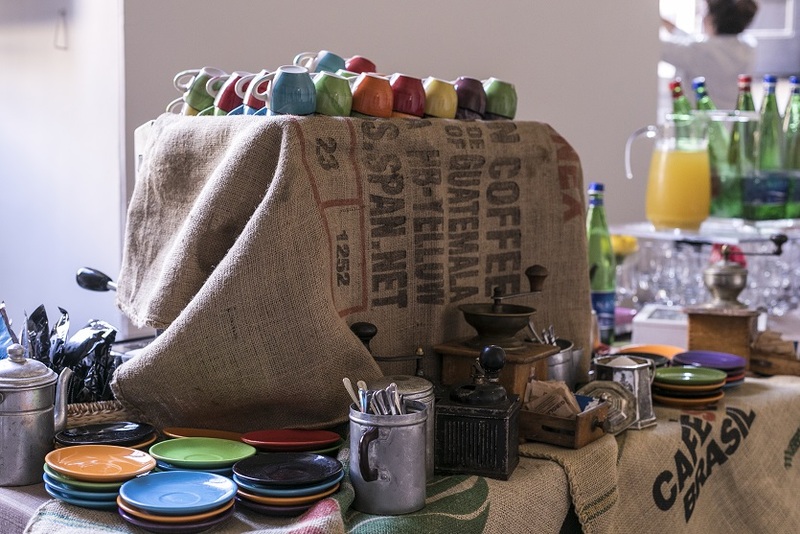 We partner with local restaurants and catering companies to provide exquisite on-site meals and beverage services, and provide expertise in arranging cultural site visits, accommodations and other services. Rome is easily accessible from all over the world. Our principal airport, Fiumicino-Leonardo da Vinci International Airport (FCO), is served by numerous international airlines offering direct and connecting flights to all major parts of the globe. Roma Termini, the city’s primary train station, is also a principal railway node accessible from all over Europe. The Conference Room has a beautifully frescoed high beam ceiling. It includes a full-size screen, sound system, multi-region DVD player and digital video projector. With a seating capacity of about 70, this room is a lovely and functional setting for conferences and large group meetings. We partner with local restaurants and catering companies to provide exquisite on-site meals and beverage services, and can arrange lunches, dinners or aperitivos at a number of restaurants within just minutes from our venue. Ready to book? Contact us at uwrcinfo@uw.edu for a quote.